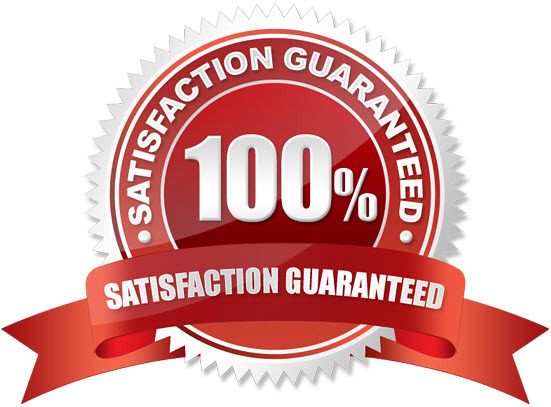 Recycle & Save guarantees a high quality re-manufacturing process. Our products will perform as well as, if not better, than an OEM. Highest quality inks & toners, imported from Europe and the USA. Recycle & Save products are FULLY WARRANTED and replaced free of charge if faulty. In the unlikely event one of our cartridges was to damage your printer we will fully cover any repair charge or replacement.